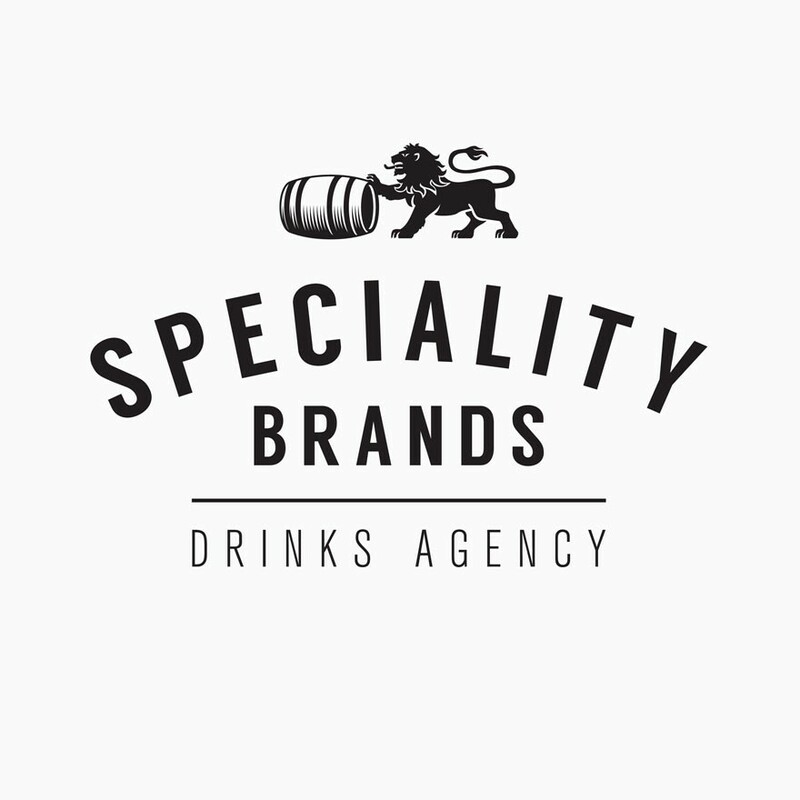 Cocchi Vermouth Amaro Cocchi Vermouth Amaro is based on an original recipe created by Giulio Cocchi. 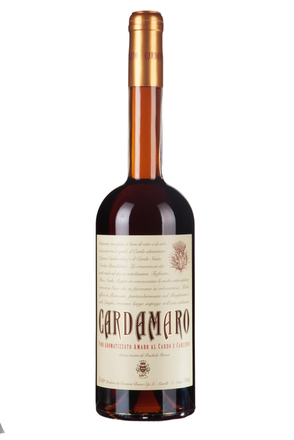 As the name suggests, this amaro is based on Barolo Chinatoto wine, rather than a neutral spirit base. It is flavoured with wormwood, rhubarb, quassiawood, chiretta and a double infusion of quina. 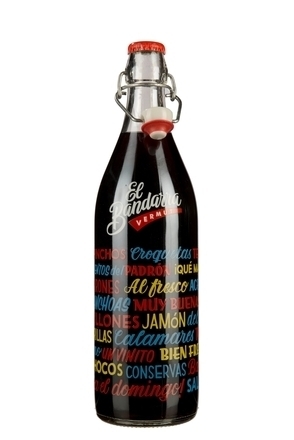 Product #: 4655 5.0 stars, based on 1 reviews Rating from 1.0 to 5 £26.45 In stock! Order now! Dopo Teatro, meaning ‘after theatre’, refers the Piedmontese tradition of stopping for a glass of cold vermouth with a lemon zest after leaving the theatres in the centre of Turin. Clear, deep tawny-red with burgundy red glints. Herbal red berry and red grapes with pine, fur cones, nettles and freshly peeled tree bark. Bittersweet, mulled wine-like. 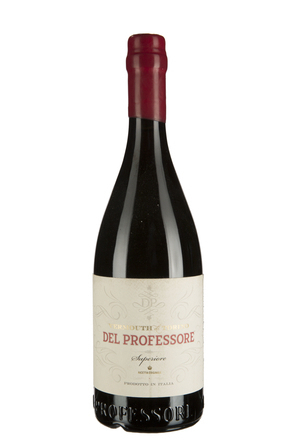 Underlying full-bodied red wine with layers of cinnamon, nutmeg, peppery spice and bone dry quinine, all balanced by honeyed red berry fruit. Long, dry finish with lingering bitter quinine, red wine flavours and tannins. As the name suggests, this is a bitter vermouth - or more accurately, a sweet vermouth with pronounced bitter wormwood notes. It makes for either a great aperitif or digestive. 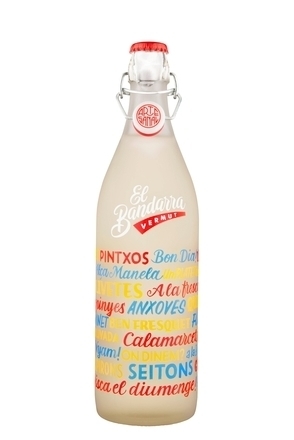 EL Bandarra white vermouth is based on wines from 50% Garnacha Blanca and 50% Xarello grapes from Catalunya, Spain and is flavoured with a maceration of over 40 botanicals.